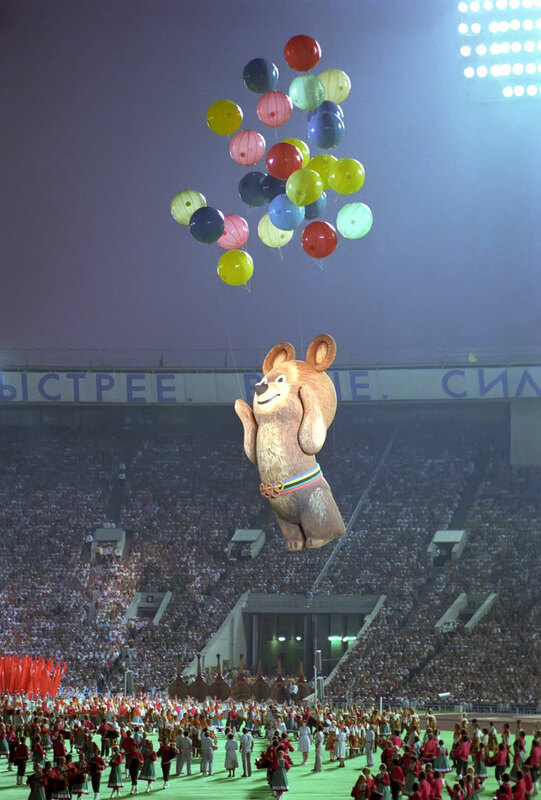 Overseas, however, Luzhniki is first and foremost associated with the 1980 Summer Olympics, especially the touching closing ceremony. 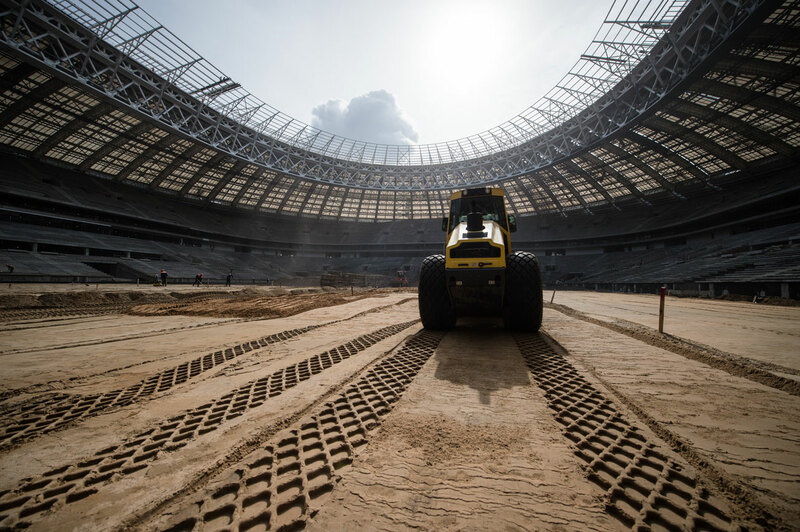 Russia's most famous stadium, which hosted the 1980 Summer Olympics, has accepted a new challenge and is set to reveal its new image before the FIFA World Cup 2018. Today it celebrates its 60th birthday. 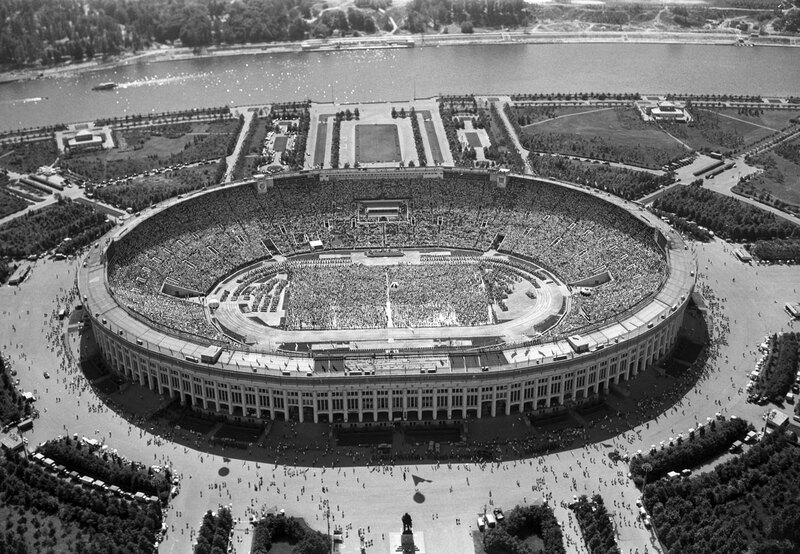 Moscow's Luzhniki Stadium was built in 1956, shortly after Soviet athletes had competed internationally for the first time at the 1952 Helsinki Summer Olympics. 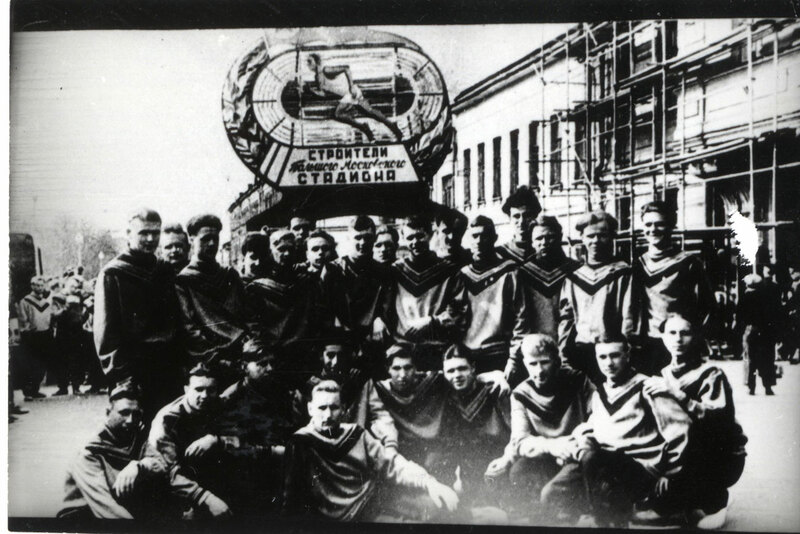 Team USSR, which put in an unexpectedly flawless performance and claimed second place in the medal table in Helsinki, needed a permanent training venue. 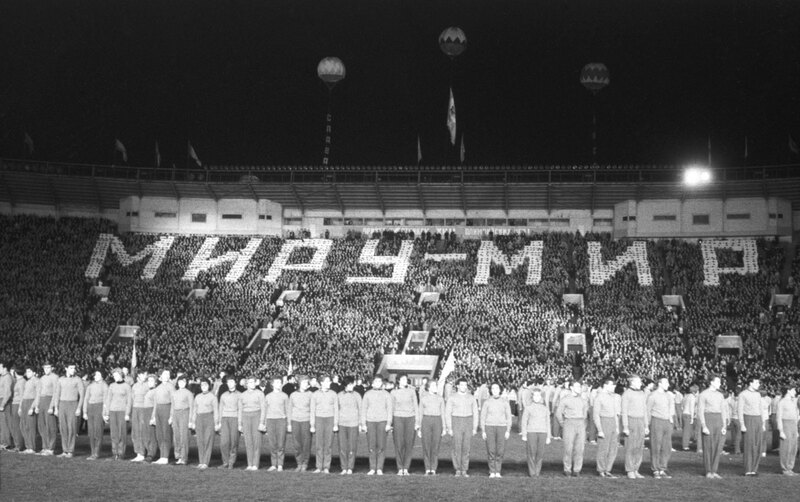 Soviet architects and construction workers doubled down to erect the new stadium in just 450 days. 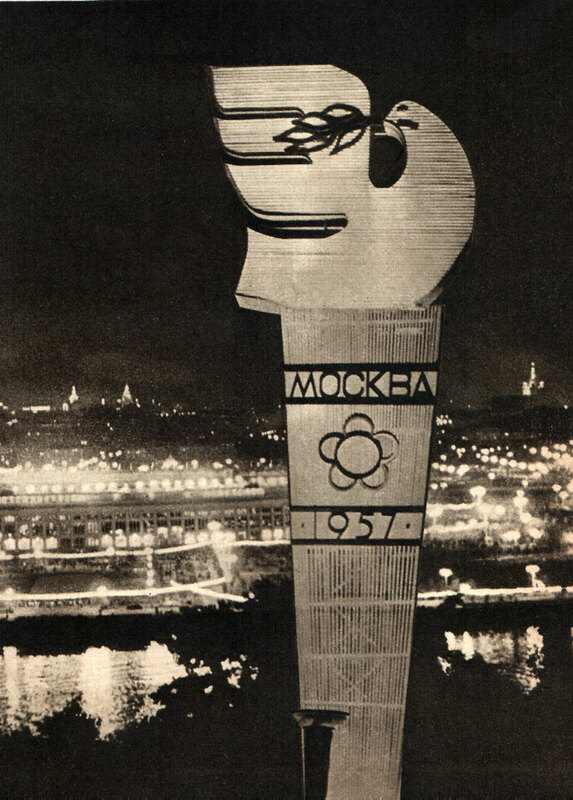 The stadium was placed in a picturesque area beside the Lenin (now Sparrow) Hills and the Main Building of the Moscow State University. 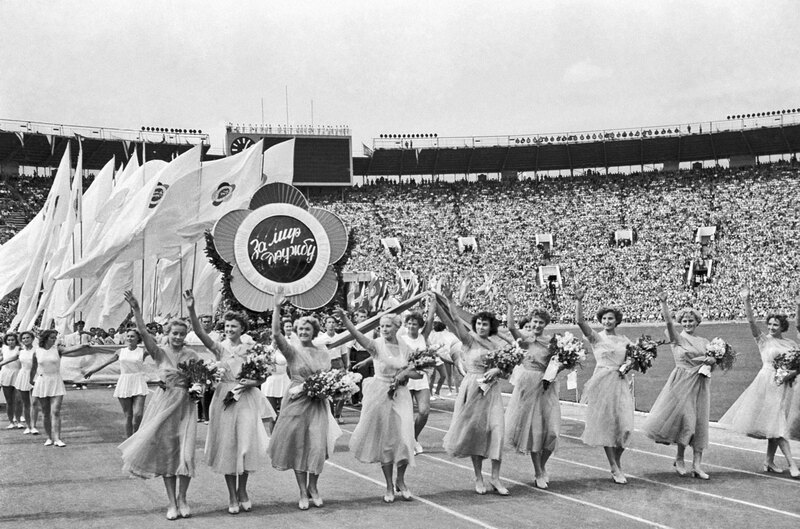 Luzhniki made a bright debut, hosting the opening ceremony of the 6th World Festival of Youth and Students in July 1957. 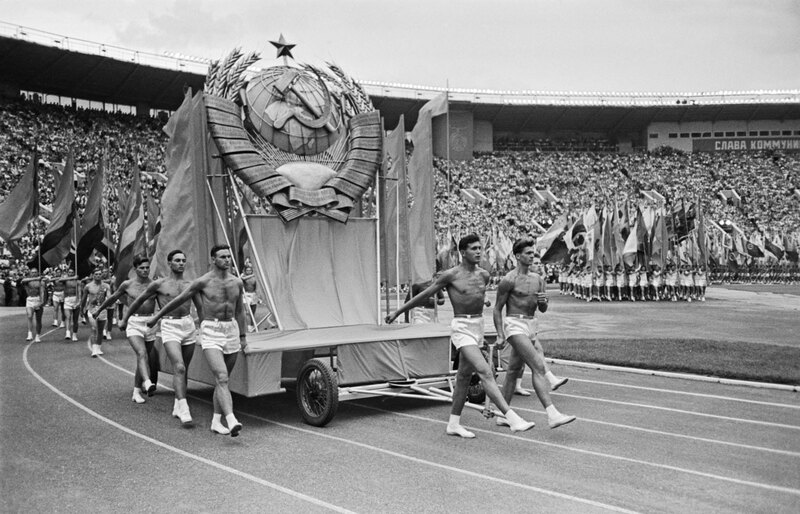 It was the first time the USSR had held an international event of this stature. 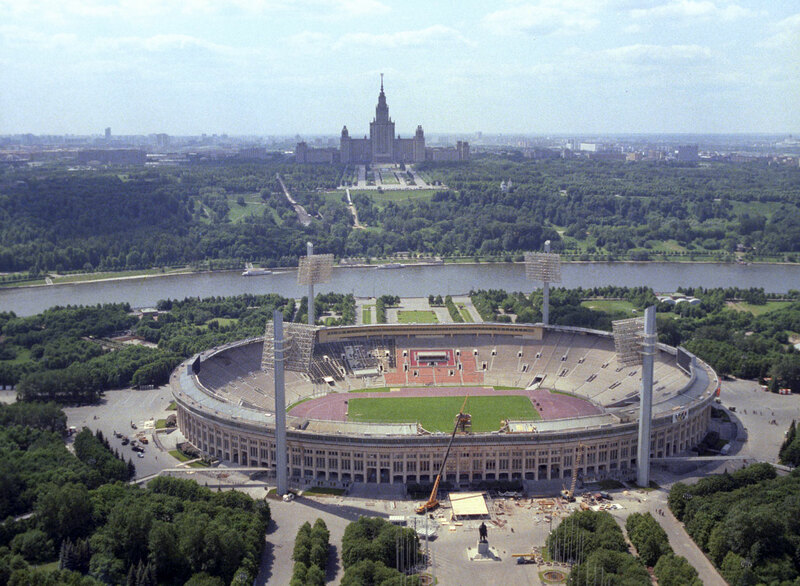 The Luzhniki complex housed numerous facilities, including an ice rink, tennis courts, and an all-year round outdoor swimming pool. 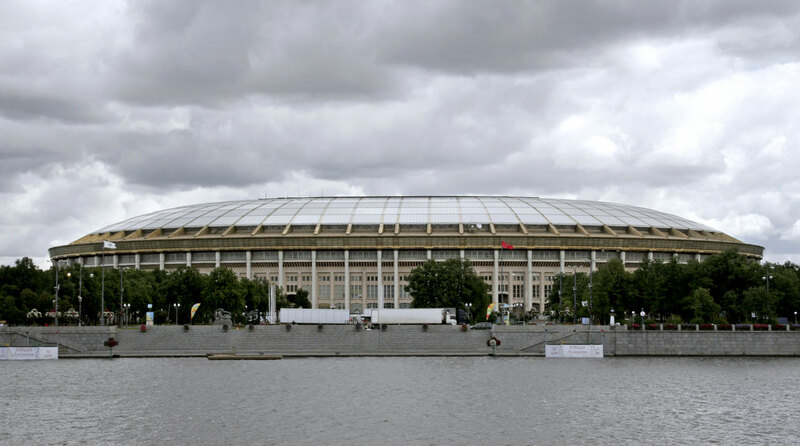 In 1997 Luzhniki acquired a a skylight roof over the stands to protect spectators from rain. 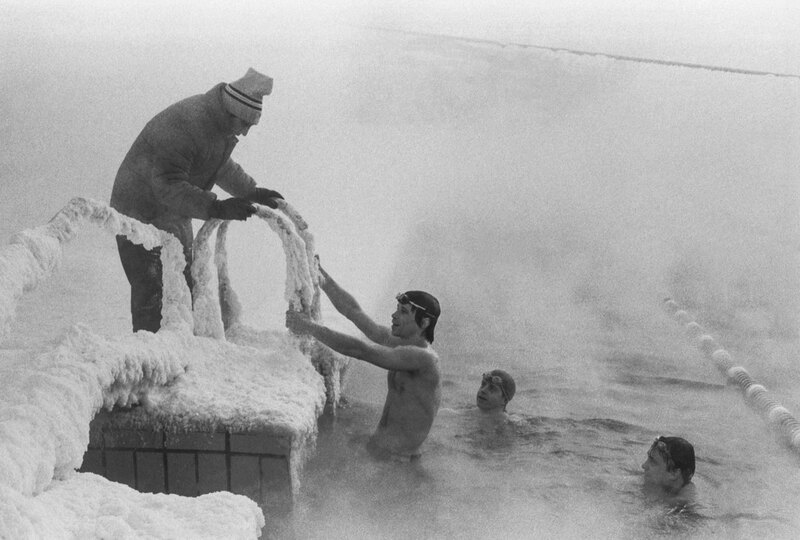 Still, many fans criticized the arena for the poor visibility from most seats. 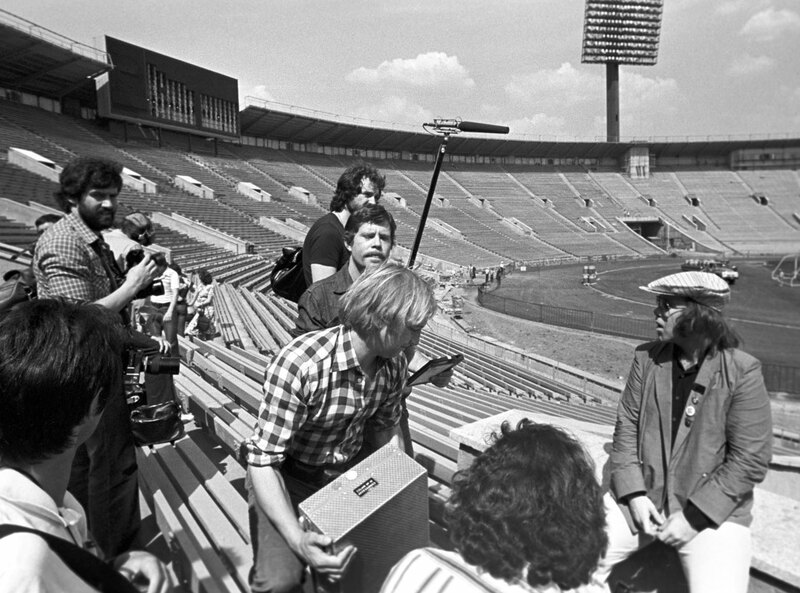 Another scourge was the stadium's plastic grass, which increased the risk of injury. 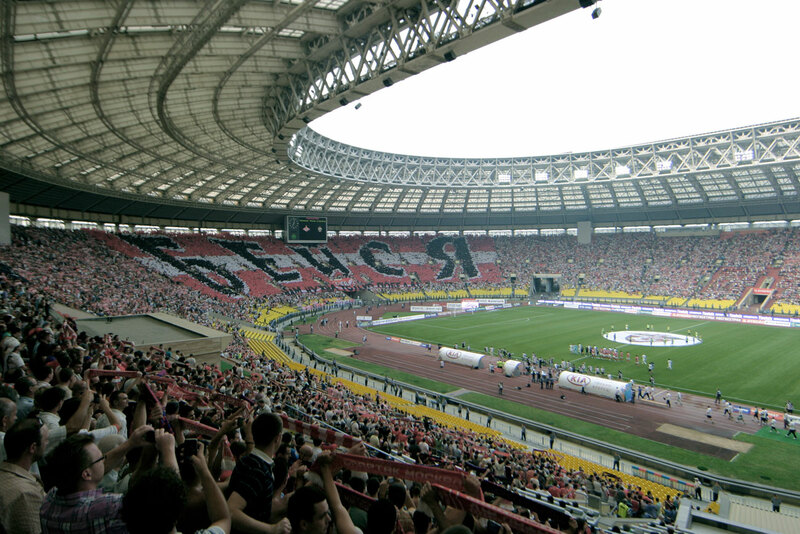 For the 2008 UEFA Champions League final, officials laid out natural grass instead, but shortly after the match they reverted back to the good old artificial carpet. 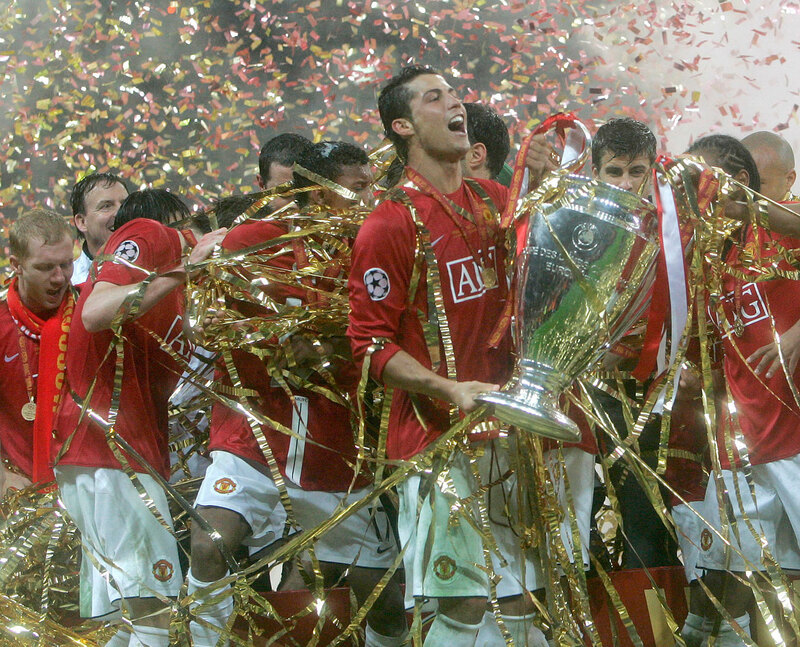 // Manchester United's Cristiano Ronaldo celebrates with the trophy at the end of the Champions League final soccer match at the Luzhniki Stadium in Moscow. 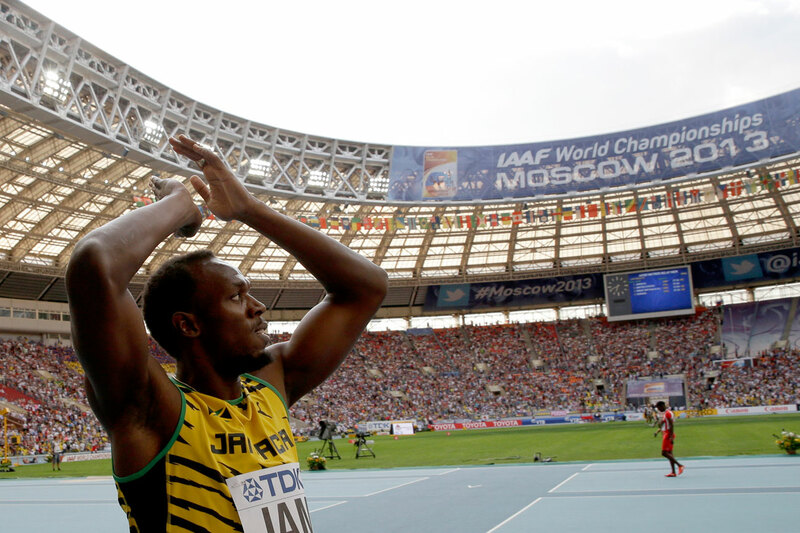 The stadium is currently undergoing a facelift to rise like a phoenix for the 2018 FIFA World Cup opening match and final.